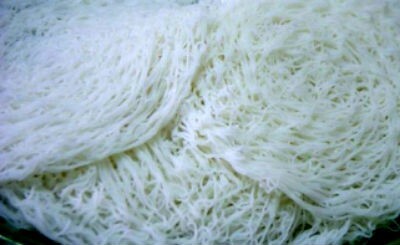 Sevai is a type of rice noodles popular in Southern India, particularly Tamil Nadu and Karnataka. Sevai is made out of other food grains like wheat, ragi, etc. also are increasingly becoming popular. 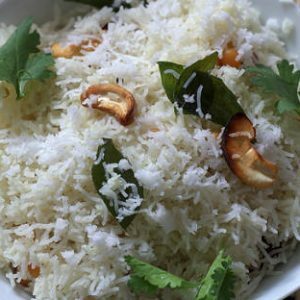 Sevai is distinctly different from its cousin idiappam in the sense of input material, making process, and post-extrusion recipes. Sevai is popular as a breakfast/dinner food and is considered easily digestible as it can be made with less or no oil, and it is steamed. We have 8 Sevai recipes in this category. Here are the most popular Sevai recipes from Awesome Cuisine ever.